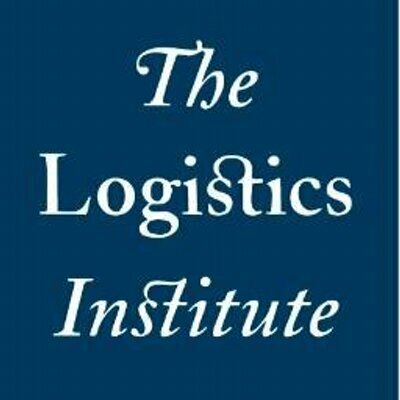 As part of your membership in the Logistics Institute, you receive exclusive access to four great opportunities for savings. Each of these opportunities comes at no up front cost to you as part fo your membership. Just sign up or contact us through the link below. Get substantial savings on the office essentials you need and use most – from copy paper and printer ink to cleaning supplies, office essentials and everything in between! Your registration includes low everyday pricing you can use online and in-stores. 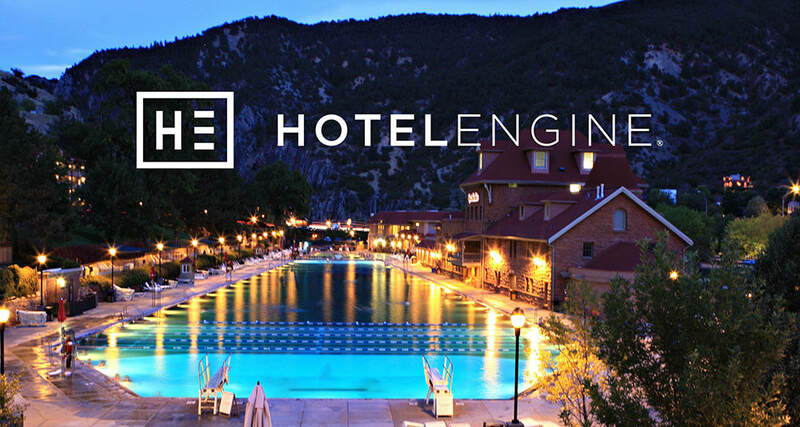 Average savings of 26% across 100,000+ hotels across North America. Instant savings by signing up through our exclusive portal below. Arrive at your destination in style and for less! 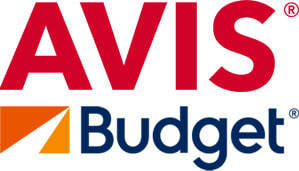 Whether business or personal travel, Avis & Budget are there to keep you moving. From the car to the accessories, choose what best fits you and your trip. So when you drive off, you’ll be ready for whatever the journey brings. Does your company have a contract with Microsoft, Salesforce, Oracle or SAP? If so you can most likely reduce the cost of your annual software contracts by 20-50%. We do this through a mixture of price benchmarking and contract renegotiation. The best part is that we can do this at no up front cost to you! Instead, our team is paid based on a percentage of the savings we bring your company. ​Reduce your corporate telecom expenses by 10-40%. This offer is valid to companies, families and individuals. Regardless of how much you are spending on telecom, we can help reduce your expenses. We can work with you on a single phone plan, or help your company reduce their overall telecom expenses.